Students are in dilemma whether to borrow money to finance the cost of their studies especially in the field of medicine where the cost of tuition fees is in the region of RM300,000 to RM1.0m in Malaysia. Please refer below table for tuition fees charged by local private universities in Malaysia. For an average income family in Malaysia, this is a big sum and beyond affordability. 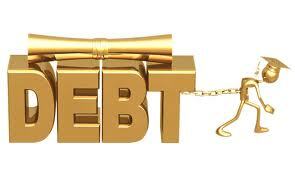 If borrowing is needed to finance the cost of study, then parents and students should weight the available options and give a serious thought before committing a debt that might not guarantee a good return upon graduation. In Malaysia if we evaluate the viability of medical studies purely based on cost/benefit, then pursuing a medical degree is no longer glamorous. It burnt pockets and bankrupt families. Please click the below link and read the story of a young Malaysian who had an ambition to be a medical doctor since the age of 10. Read more - Medical Degree: A Dream or Nightmare? The above scenario is not just happened in Malaysia. It is a fact and common trend now that students and parents in many countries around the world facing the same predicament. What make them borrow loan to finance their studies? The answer is simple - the tuition fees is damn too high. This mainly contributed by the flourishing of private universities and colleges with the ultimate aim of making huge profit out of it. These profit orientated private institutions have to be blamed for the exorbitant tuition fees imposed on students. The government of the day in many countries around the world also to be held responsible for high tuition fees as they got their priority wrong in serving the people who voted them in. They are in favor of privatization of higher education instead of allocate more budget, resources and spending more tax payers money to finance the basic need of its people in "education". With the support from government, these greedy profit oriented higher learning institutions set to take advantage of the situation and charged high tuition fees to satisfy their greed. So the main beneficiaries are the private higher education institutions and also the banks where high interest rate is imposed on student loan. Next, the management of these private institutions will also demand a high paycheck for their roles in running the day to day operations. This further exacerbated the spike of tuition fees to cover the high cost of management, marketing, promotion and advertisement and this chain effect will eventually burden students at large. It was reported recently in UK that universities have to raise tuition fees in order to cover the operational cost. Read full report here - Degrees in greed: University chief picked up GBP1m over 4 years. In many countries, the huge spike of tuition fees has outpacing many of the basic price indexes like housing, consumer inflation, healthcare and etc. In 2010, the total outstanding amount of student loan had overtook total credit card debts and car loans for the first time in US history. In US, nearly $1 trillion in student loan debts are outstanding and millions in unpaid loans owned by American students. And student loans are growing each day. Lawmakers in US are worried how student loans could affect its economy in future if it is not contained to an acceptable level. Click the below link and read the numbers behind how Americans are struggling to pay for college due to spike in tuition fees in the last decade. Link - Student Loan- Debt Charts. Many countries are following the US's foot steps and Malaysia is no exception and is heading towards and mirroring the US ways where student loans are getting out of hand as many students in Malaysia get loan to finance their studies in view of high tuition fees imposed by private universities. 1. 50,000 Students Might Miss PTPTN Loans This Year. 2. 3 Loans You Could Get From Banks to-Further Your Studies. 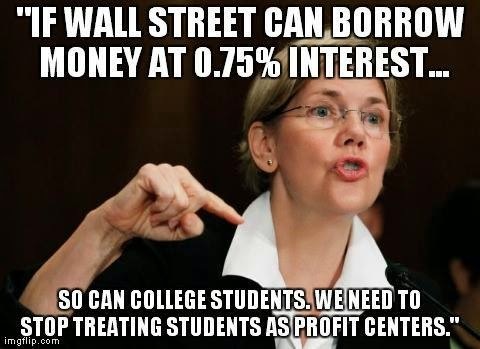 Do we really need to borrow money for education? Do we have a choice? What are the options available? The answer is "Yes" and there is always a solution to a problem. 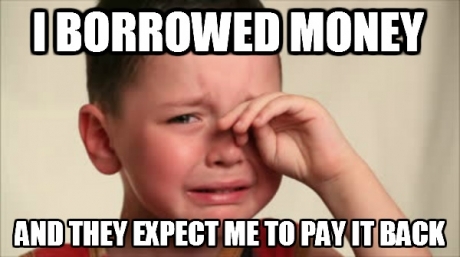 You can either borrow less or don't even resort to borrowing to finance your studies if you weight your options well. Don't just limit your choices by looking only to study at local universities. 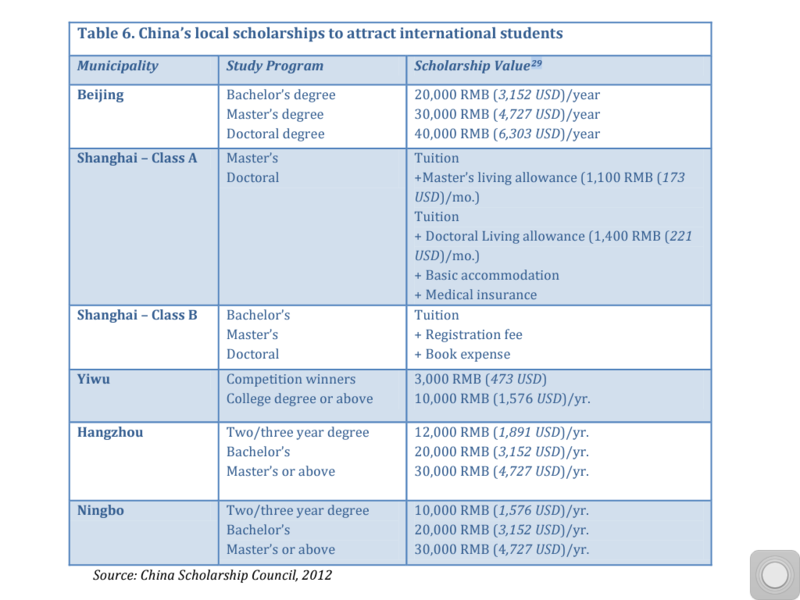 You must also evaluate the opportunities offered by overseas universities. Please look at the table below and ask yourself which countries that provide a low and affordable tuition fee for further education. There are 5 countries provide a reasonable and affordable tuition fees and cost of living expenses just under USD10,000 per year. Go explore the further education opportunities available in these countries and you may find a course that might suit you. If you in doubt about the education quality in these countries, go visit QS Top University Rankings and The Times Higher Education Rankings to find out the quality of the universities as well as its ranking by subjects. 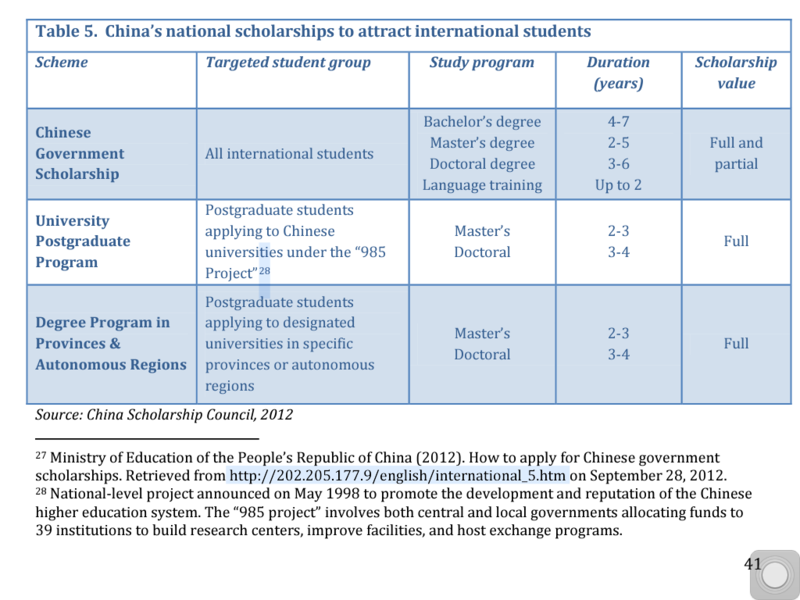 For the case of further study in China, the opportunity to obtain scholarship while study in China is very promising if you are good in academic. China government has made a significant financial commitment to attract more international students to study at its universities and colleges by way of offering full or partial waiver of tuition fees. Every year, they are about 10% of the international students were sponsored either at National-Level, Local-Level or University-Level. Do your research and weight your options well before committing a debt that might ruin your life if thing turned out not the way your expected. Below are some links to assist and guide you to make an informed decision before committing a student loan. As I always said - Why not enjoy the best of both worlds? 3. Higher education - Is college worth it? 4. How Much Is Too Much Student Loan Debt?